Not only are PaddyPower one of the best bookmakers that we feature, they're also offering new customers a pretty unique signup offer at the moment too. Basically PaddyPower will let you place a risk free bet when you join, i.e. a bet that can't lose. That's right, signup with PaddyPower today and bet £20 and if the bet doesn't win, you'll get your stake back, not as a free bet, but in cash! To claim the PaddyPower signup offer, simply visit PaddyPower.com via any of the links on 'British Bookmakers' and register a new account. Next, place a single bet of £20 on any market that PaddyPower offer odds on. Then, if doesn't win, they'll refund your stake, in cash, within 6 hours of the bet being settled. This is one of the best signup offers we feature as it gives you the option of using your refund to place a free bet at PaddyPower, or to claim another bookmakers signup offer! 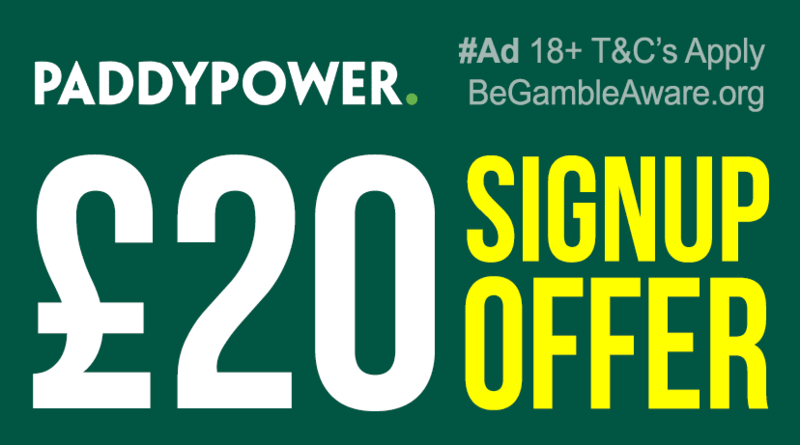 Which ever way you play it, the PaddyPower signup offer is a 'win win' for UK punters. 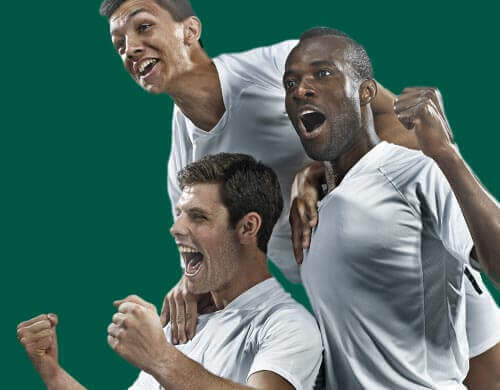 So, if you're considering signing up for a new sports betting account with PaddyPower then make sure you claim the bonus bet that PaddyPower offer new signups!